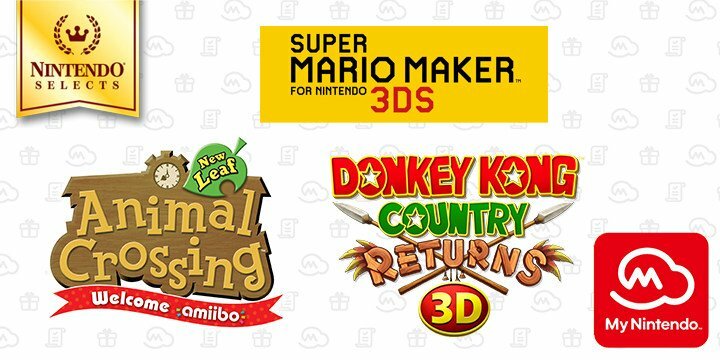 Three Nintendo 3DS games are joining the Nintendo Selects lineup in Europe starting tomorrow: Super Mario Maker for 3DS, Animal Crossing: New Leaf: Welcome amiibo and Donkey Kong Country Returns 3D. 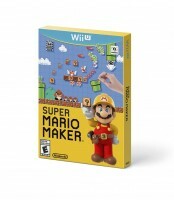 They will be available at a discounted price both in retail stores and on the 3DS eShop. Today, Nintendo announced that an additional 10% discount on the eShop for these games can be claimed via My Nintendo starting tomorrow at 10:00 BST.